The Buzz is a new kind of phone provider, specialising in delivering cut-price traditional phone services to the millions of Australians who still love their home phone. 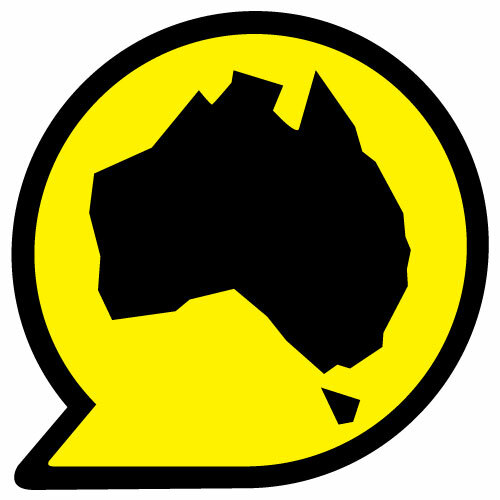 The Buzz is a fresh-thinking Australian communications provider, backed by the trusted experience of the MNF Group (ASX:MNF). The MNF Group is Australia's fastest-growing listed Telco (BRW 2014) with a 10 year history of telecommunications innovation. With clever and easy-to-use technology, The Buzz helps Australian families avoid getting stung by the expensive call rates demanded by some big Telcos. This money-saving technology is an Australian invention - first developed at the West Australian Telecommunications Research Institute (WATRI) and recently perfected by the MyNetFone Group. A new and improved version of The Buzz is coming soon.